In this course we will review some common causes of slips, trips and falls and the methods you can employ to avoid the injuries resulting from falls from the same level. 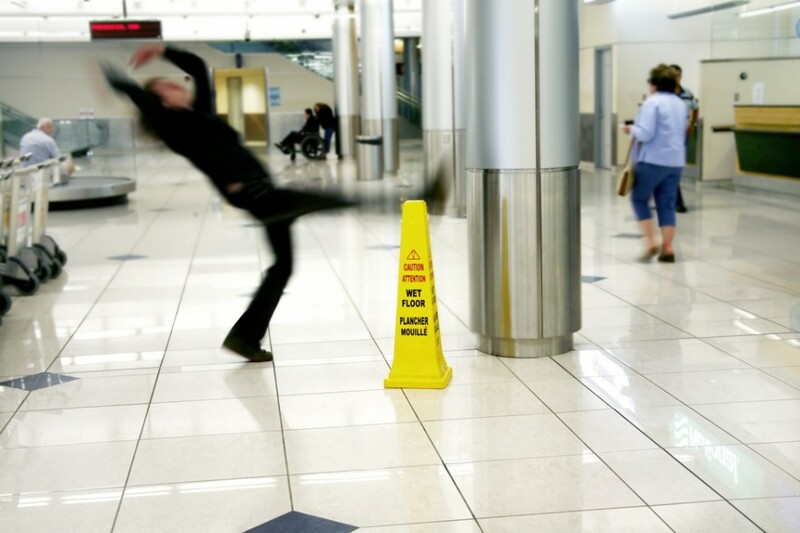 Slips and trips leading to falls have injured and increasing number of people in the workplace and at home. This presentation will assist you in identifying, avoiding and correcting issues associated with slips, trips and falls.